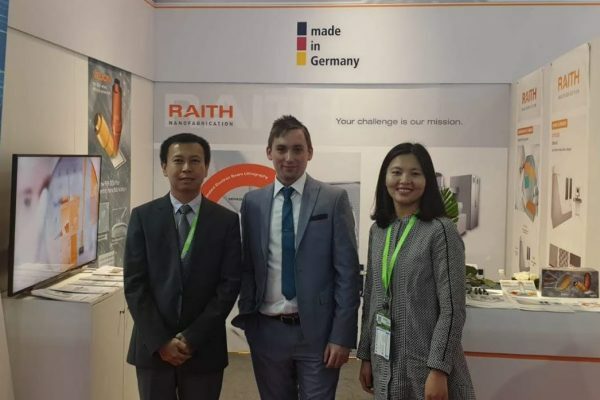 Raith GmbH is proud to present VELION, the new FIB-SEM for FIB-centric nanofabrication. With its unique set-up of a vertical FIB-column it allows for versatile use in four different operation modes. 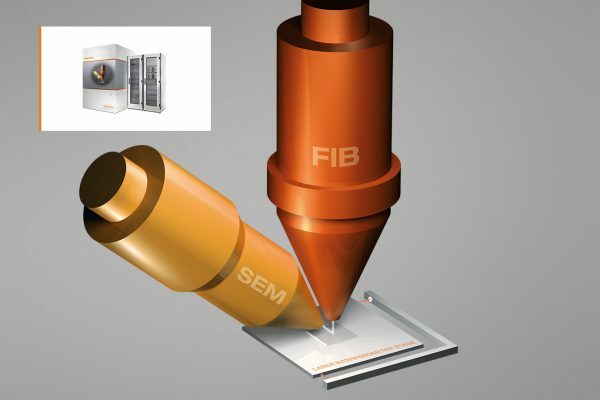 Find out about the FIB-SEM where FIB truly comes first. Find Out More! 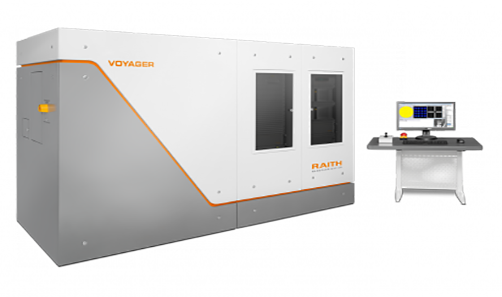 A Raith Voyager system has been installed in Bristol University in the School of Physics. 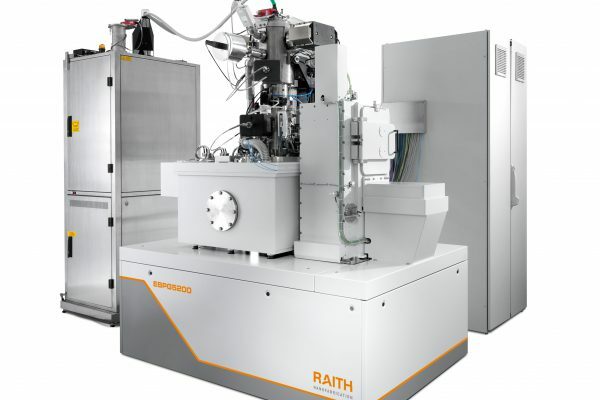 Using their newly developed eWRITE column architecture, the Voyager is recommended for all industrial and academic electron beam lithography applications where the important objectives are high write throughput and maximum resolution. 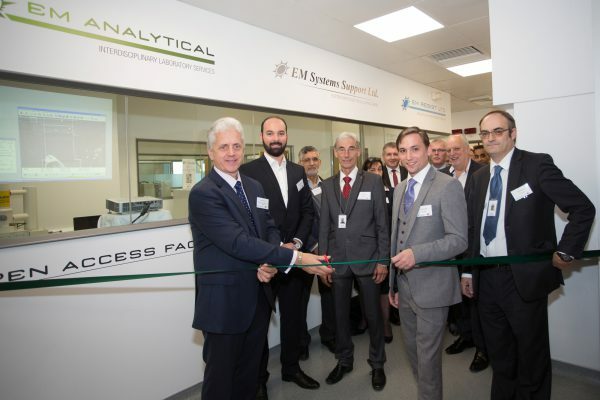 EM Analytical, a spin off from EM Systems Support, held a launch event in October. Providing analytical services to the scientific industry, EM Analytical is an open access and analysis facility at Alderley Park. They welcome anyone from any industry who might be interested in running samples or full projects with them.